- 2 1/2 feet, 120 tip classic artificial Christmas Tree. - Comes assembled with 70 LED Multi-Color Lights. 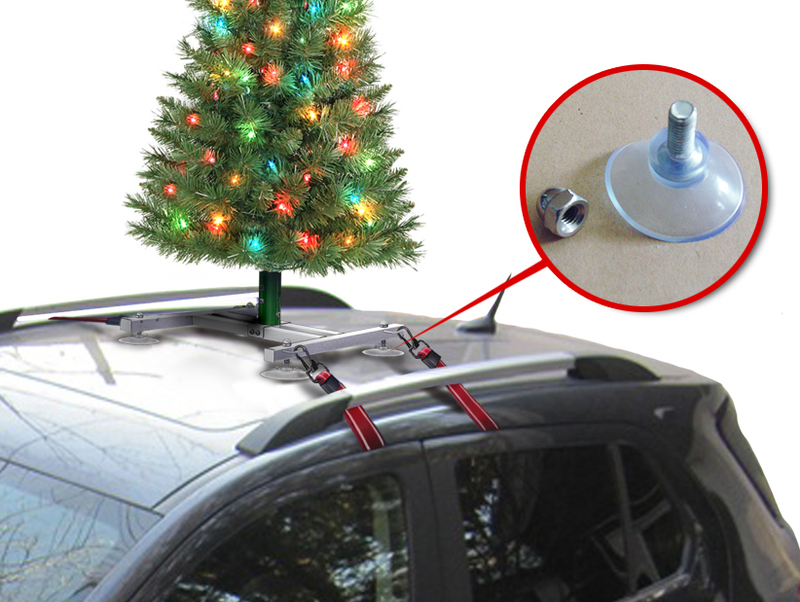 - Sturdy lightweight frame mounts tree to car. - 4 straps with soft touch clips that securely attach frame to car roof. - High quality suction cups prevent scratching and damage to your car. 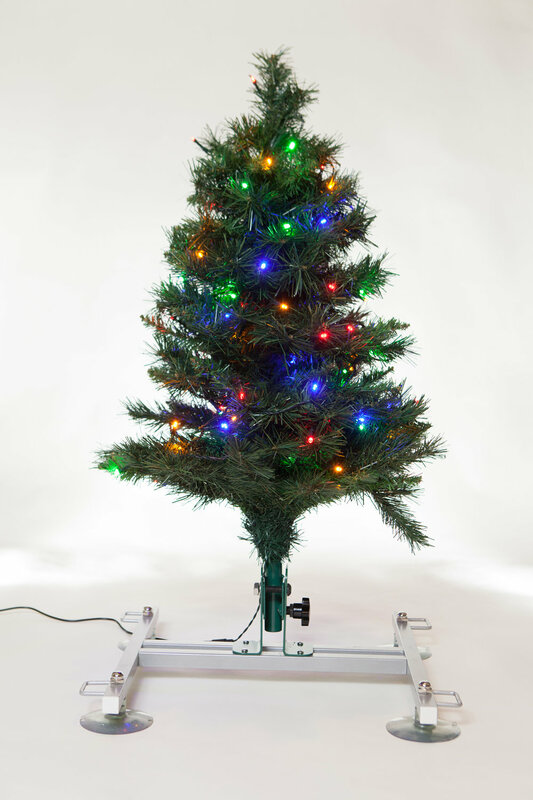 - 6 inch stem with folding mechanism allow tree to bend down flat for low ceilings. - Lengthy cord inserts into cars cigarette lighter to turn on tree lights.